From tropical islands to glacial terrain, beloved places around the world are literally disappearing due to various issues from global climate change and deforestation to abusive or poorly-managed tourism. This Polynesian island nation is only 10 square miles and 4.5 meters above sea level… at its highest point. 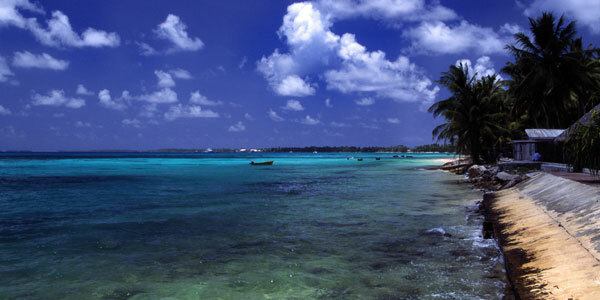 Tuvalu is the fourth smallest country in the world and is slowly disappearing into the Pacific Ocean. It is poised to be one of the first nations to experience the effects of sea level rise caused by climate change- a real-life Atlantis in the making. 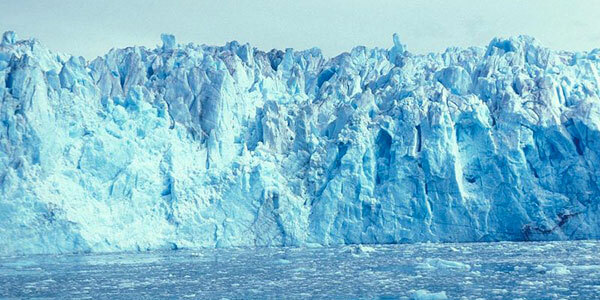 The Columbia Glacier in Alaska’s Prince William Sound is one of the fastest moving glaciers in the world. It has been estimated that this 54 km wide chunk of ice may well be transformed into a large fjord within 50 years and perhaps in less than a decade. Papua New Guinea is home to the world’s third largest rainforest, with many microclimates and endemic species. Unfortunately, this area is being logged and cleared with little regard for the environmental consequences. Satellite imagery reveals destruction on such a large scale that within 12 years nearly all accessible forest is predicted to be destroyed or degraded. 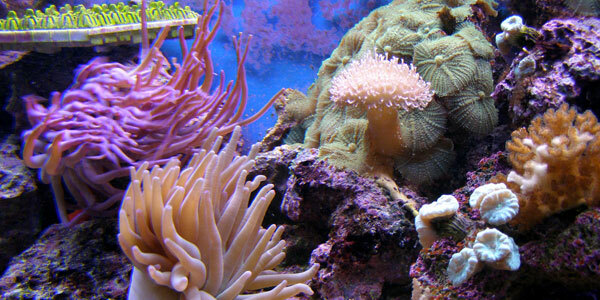 The Indo-Pacific contains 75% of the world’s coral reefs and has the greatest coral diversity in the world. An estimated 600 square miles of reef has been disappearing per year since the late 1960s, due to various causes, including deforestation and climate change. See it now before it’s gone. 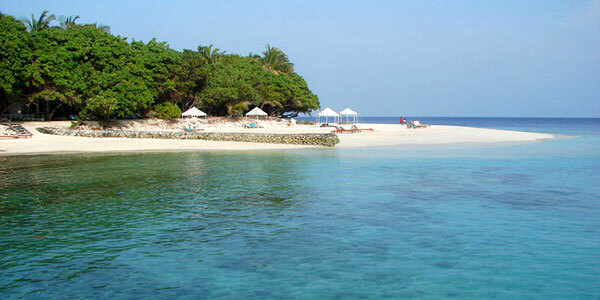 A group of atolls in the Indian Ocean, the Maldives hold the record for being the lowest country, averaging just 1.5 meters above sea level. They are being threatened as the sea level continues to rise as a result of global warming, and may be totally submerged within 50 years. 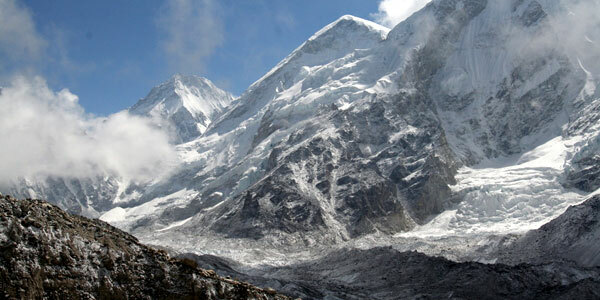 These glaciers crown the highest mountain range in the world, and are the source of the seven largest rivers in Asia. If you’ve been gearing up to plan your Himalayan glacier trek, you might want to go soon: if the present rate of melting continues, a large number of them may disappear by 2035. 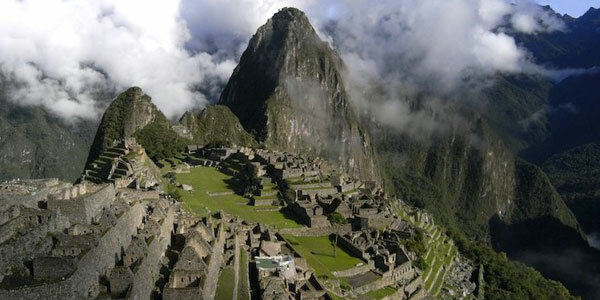 The remains of this ancient Incan city are one of the most beautiful and enigmatic sites in the world. The ruins are rapidly being worn down by the thousands of tourists treading across its stones, and this unbridled growth in tourism is irrevocably damaging the site- including the Inca Trail which leads to Machu Picchu itself. 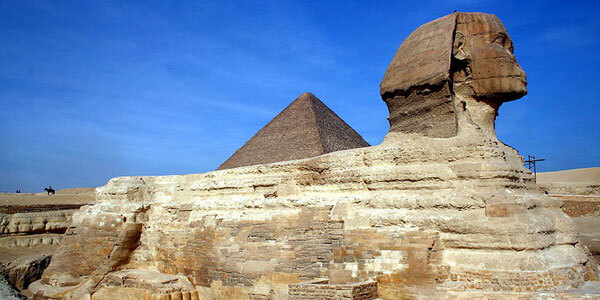 The Pyramids of Giza and the Great Sphinx are some of the greatest marvels of ancient Egyptian architecture. Yet, unrestricted development and urban sprawl from nearby Cairo threaten the ancient pyramids and the Great Sphinx. Air pollution eats away at the magnificent structures, and sewage from adjacent slums weakens the plateau upon which they stand. 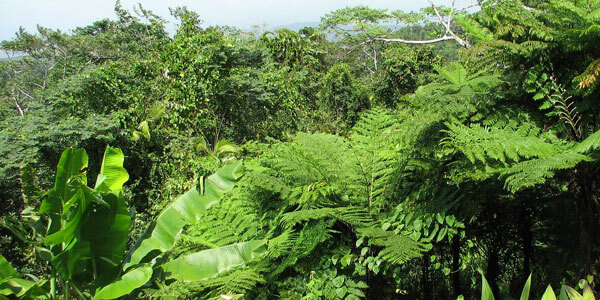 The Amazon rainforest alone produces more than 40% of the world’s oxygen and is the largest and most species-rich, diverse ecosystem on earth. 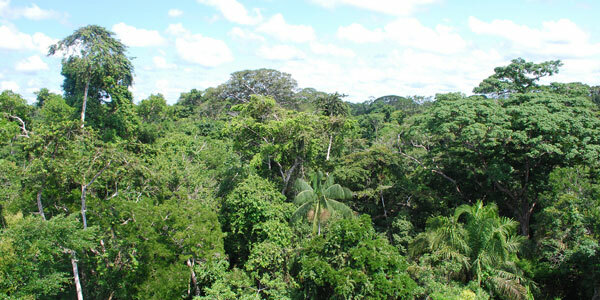 It is estimated that the Amazon is vanishing at a rate of 20,000 square miles per year. If nothing is done, the entire Amazon could well be gone within 50 years. The question remains: How can we visit these places without contributing to the very factors that accelerate their destruction? A good starting point is to find volunteer programs that align you with locals in everything from habitat restoration to education. Another consideration: choose alternatives to flying.